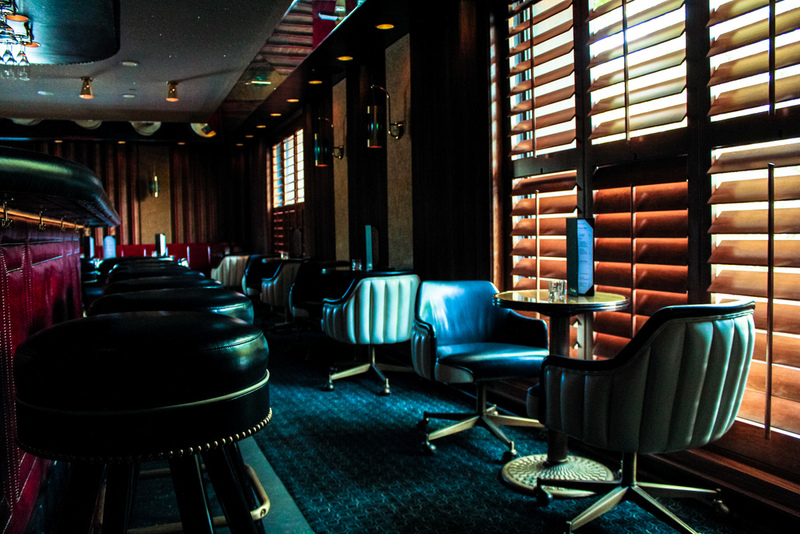 Warner Ebbink is a native Angeleno whose passion for restaurants extends beyond cuisine into architectural restoration. Ebbink and Boudet opened Hollywood’s 101 Coffee Shop in 2001. In 2004, Boudet and Ebbink, both proud of their Italian heritage, purchased the historic Dominick’s in West Hollywood, originally established in 1948. 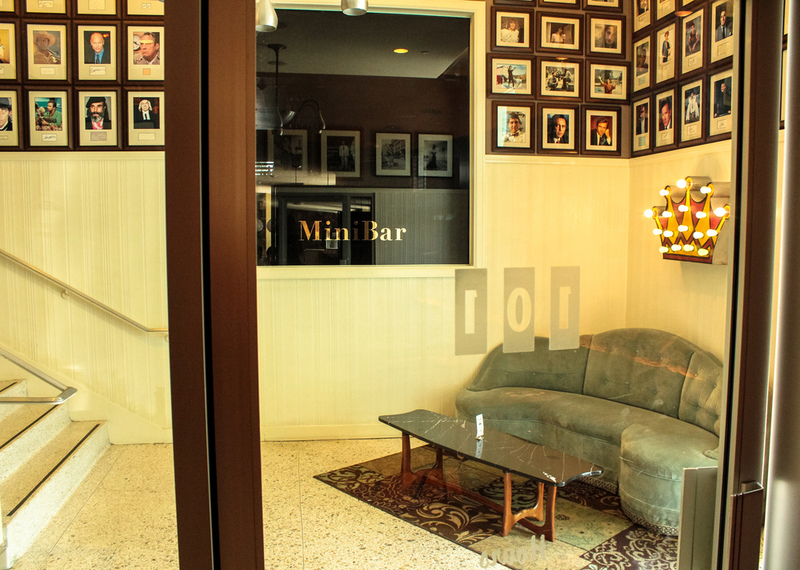 They went on to establish Little Dom’s in Los Feliz and now MiniBar. Chef Brandon Boudet was born and raised in New Orleans, influenced by Louisiana and Italian cooking. Boudet began experimenting in the kitchen when he was eight years old. He has since refined his skills in simple Italian cuisine with California market influence. 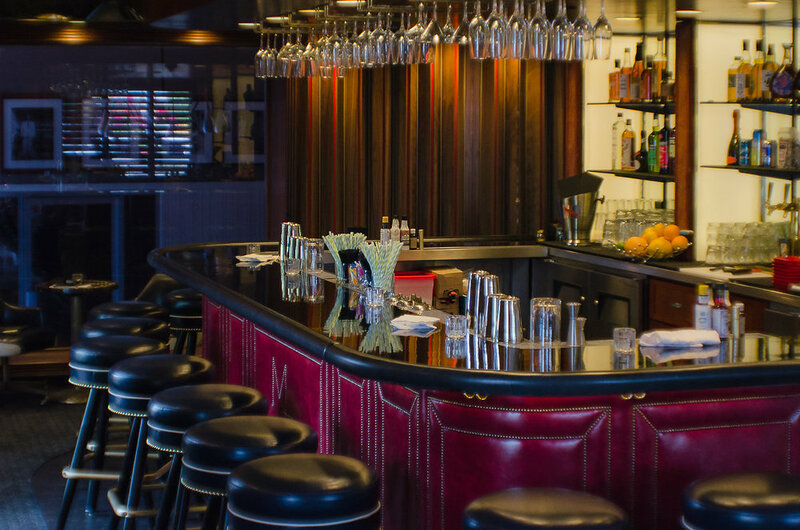 Boudet has been nationally recognized by MOTAC, Bon Apetit for Featured Recipes, the Best Thing I Ever Ate on the Food Network & was the winner of Knife Fight and Chopped in 2013. MiniBar Boss Jeremy Allen has done time under James Beard Award winning chefs in both LA and Mpls, and is a CMS Certified Somm with a Wine Spectator Award, but you wouldn't guess it by his sailor speak. More importantly, Jeremy has spent tons of time drinking in the best and worst bars and restaurants, backstages and backyards across the world. While we do have great booze, we try not to be too precious about it. We like to have fun.